Bharat machinery works is a renowned manufacturer and supplier of Sweatshirt Knitting Machine in India. 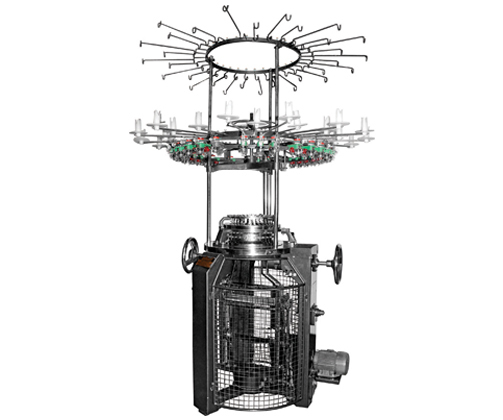 Single jersey circular knitting machines are used for making the excellent quality material of sweatshirts. Microcomputers control our sweatshirt knitting machine thus facilitating easy operation. The new-type 120 series cloth-rolling machines are used that guarantee uniform density of cloth and prevent flaws. We provide the energy saving motor, and the machines are of good quality providing large output. Inspections are done before delivery to ensure quality. We believe in after sale service for long-term relationships. We also arrange technicians for guidance and any time help. 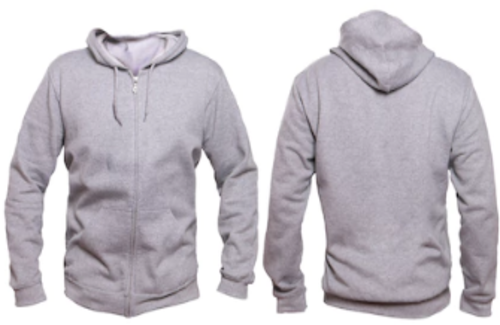 By using our Sweatshirt Knitting Machine, a seamless fabric can be obtained that can be used for fashion, formal or casual wear. This machine has been specially designed to knit sinker fabric for under and over wear purpose. It is built on sturdy single storey stand for trouble free and top efficiency at the highest running speed. Single Jersey Machine is mounted on cast iron stand with Hardened and grinded cams and steel inserted wall cylinder. We always keep an eye on upcoming technology in latest designs, patterns, and machine parts to provide the best characteristic product.